today is a freebie day! 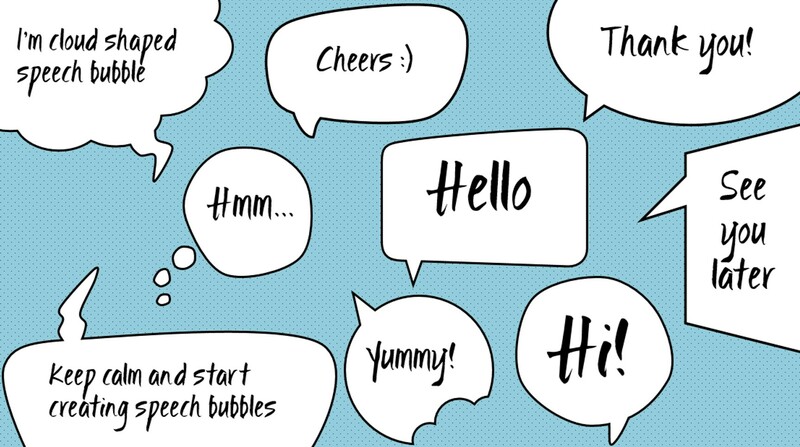 Enjoy this 32 pieces set of speech and thought bubbles created in PowerPoint, ready to use in your next e-learning project/presentation. All the shapes are fully editable - feel free to change their size, color, outline, fill type, add some shadows if you want. Thanks Joanna for sharing another great freebie! Thank you, Ashley and Leslie!